Shonda Rhimes will adapt the story of Anna Delvey, an aspiring “It Girl” who duped New York City high society, for Netflix. Shondaland has acquired the rights to the New York magazine report about the social climber titled “How Anna Delvey Tricked New York’s Party People.” Rhimes is attached to write the series, which falls under her overall deal at the streaming network. The story, written by Jessica Pressler, recounts how Delvey, an aspiring “It Girl,” duped New York City society and nearly bluffed her way into a multi-million dollar deal for her own private club simply by dropping names, dreaming big and throwing around $100 bills. Her behavior landed her in jail in New York’s Rikers Island, where she is awaiting trial on charges including grand larceny and theft of services. She has pleaded not guilty. Neff Davis, a hotel concierge whom Delvey befriended during her time as a fake socialite, said on Twitter that Delvey told her she was hoping for Jennifer Lawrence or Margot Robbie to portray her in an on-screen adaptation. 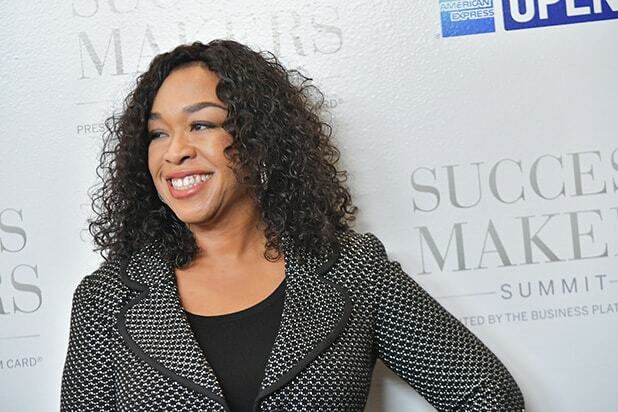 The potential series is the first Shondaland project under the company’s overall deal with Netflix after Rhimes ended her 15-year relationship with ABC Studios and signed a landmark multi-year pact at the streamer. 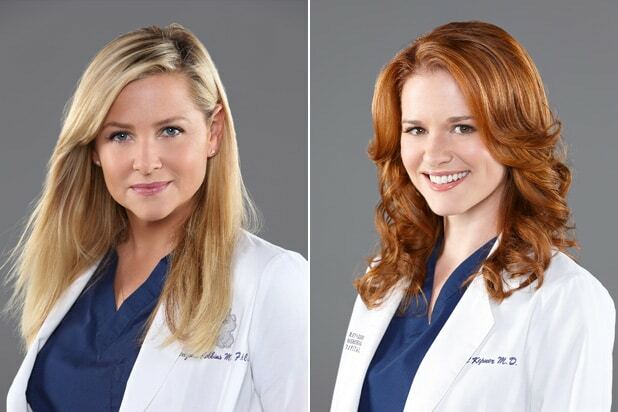 It would also serve as Rhimes’s follow-up to “Scandal,” which concluded its seven-season run on ABC back in April.